We all know that Clint is a very strong champion. Of course in the right hands. Today “weijun” sharing very detailed build and guide for Clint! 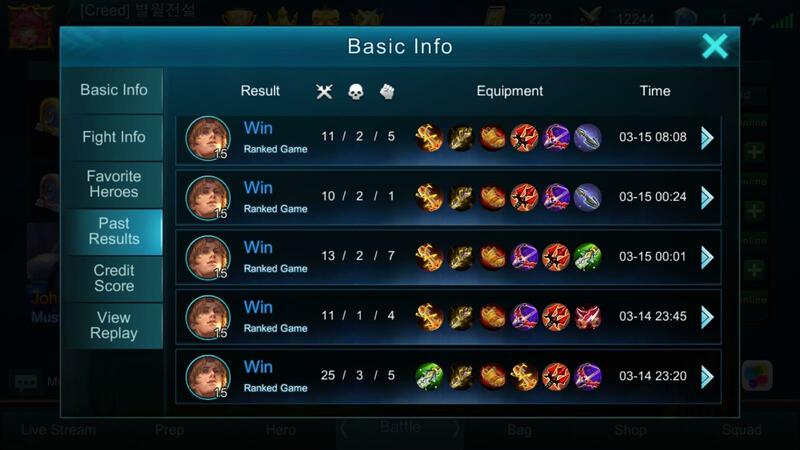 We can learn a lot of thing from he, and also don’t forget the “1 man carry” build, That’s exactly what you’re looking for. Clint have lightning reflex and unparalleled accuracy, a flurry of bullets would be buried in the enemies forehead before they even have the time to blink. Clint is a marksman which can deal massive damage to enemies. He have 3 abilities that are useful to burst down enemy. As a marksman, The user must position themselves behind their front line whenever possible. The aim of ur marksman is to deal more damage at a faster rate than your opponent marksman and not to be caught and die the fastest ( Main Dmg Output). Analysis: I personally believed this skill is the killer for clint, with every skill having an extra attack penetrating in a line, it is useful to melt down the hp of the opponent. Tips : Try to position yourself at a way u can hit two or more target with the quick draw skill. Analysis: This skill is useful in 1 vs 1 laning phrase against other marksman, Whenever trading damages with each other, try to use this blind smoke first so that there are chances he will miss his auto attack or will slow him down. It can also help in slowing down enemies if put a right place to help your team escape. Analysis: **IMPT** This skills is the main dodging skill for clint so only use it in times of securing kills or escaping or dodging or maximising damage when no enemy aiming you. When chasing enemy, u can aim it backwards so clint will be propel forward close to the target and thus activating the passive and secure the kill. It is really important not to use it randomly. Third Skill – Howitzer – Launches a grenade towards the target, dealing 230 pts of physical damage when it hits and explode, it can stack up to 5 grenades. Analysis: This skills is my favorite as you can spam, it is good to keep at 3 grenade at all times, that makes 6 skill shots including the passive skills. Tips : In 1 vs 1 laning phrase, try to position yourself in front of the enemy without any minions in front of you so u can hit both this skill and passive skill causing massive burst damage. 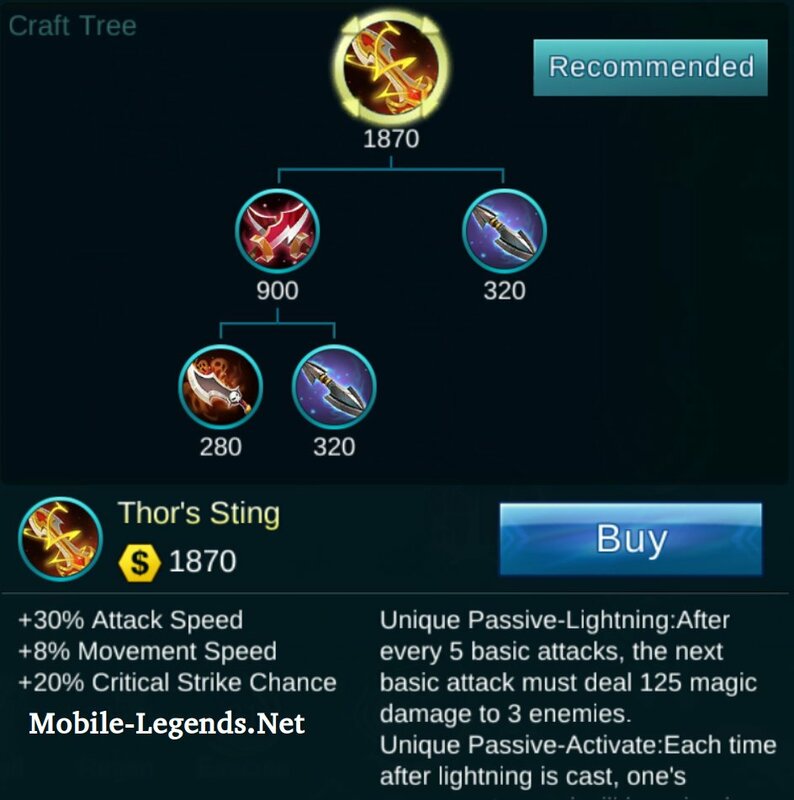 If you can hit both this and passive skilll, you have 70% chance of winning a 1 vs 1 trade or even killing him. I am currently using Assault for my Clint and personally I feel, I am the only Clint that used assault as battle spell in the global list. For Clint, There are two other battle spells that are commonly used : Purify and Flicker. 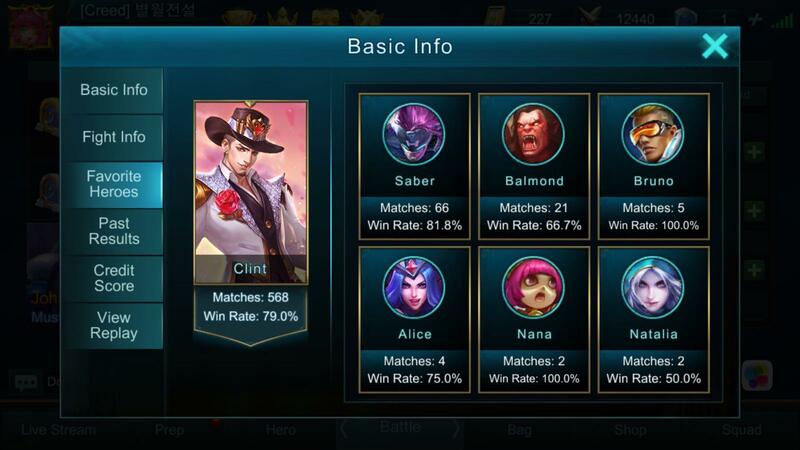 There are many different builds of Clint but i will only be explaining mine. 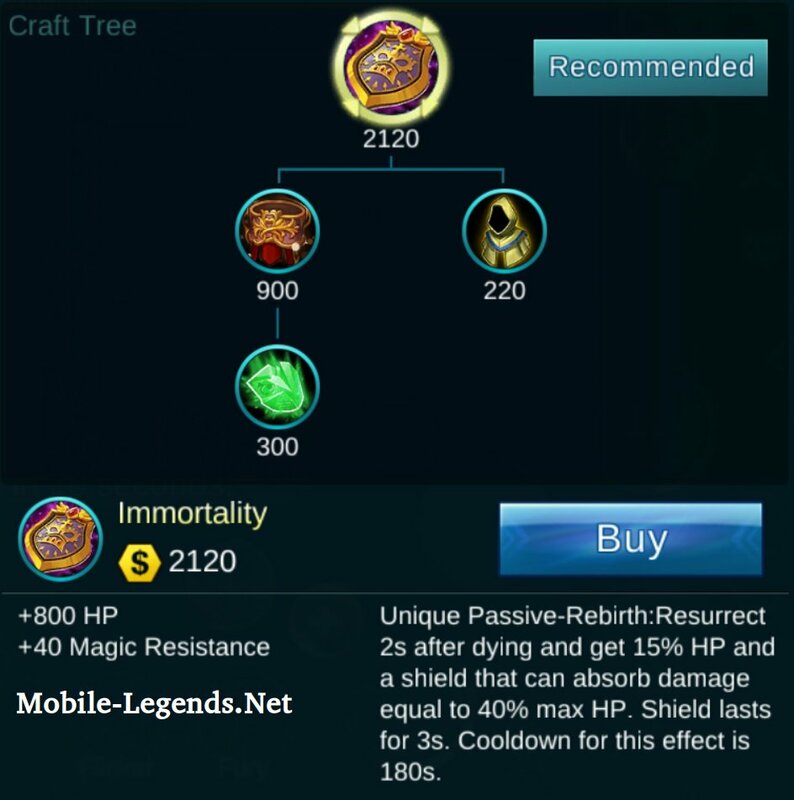 I build this first to get more chance of critical damage and usually whenever i trade damage in laning phrase with this item only, i have 100% confident there will be at least 1 critical hit. This item is mainly to prepare for me kiting the enemies and to have faster movement speed to roam around and secure kills or farm jungle. 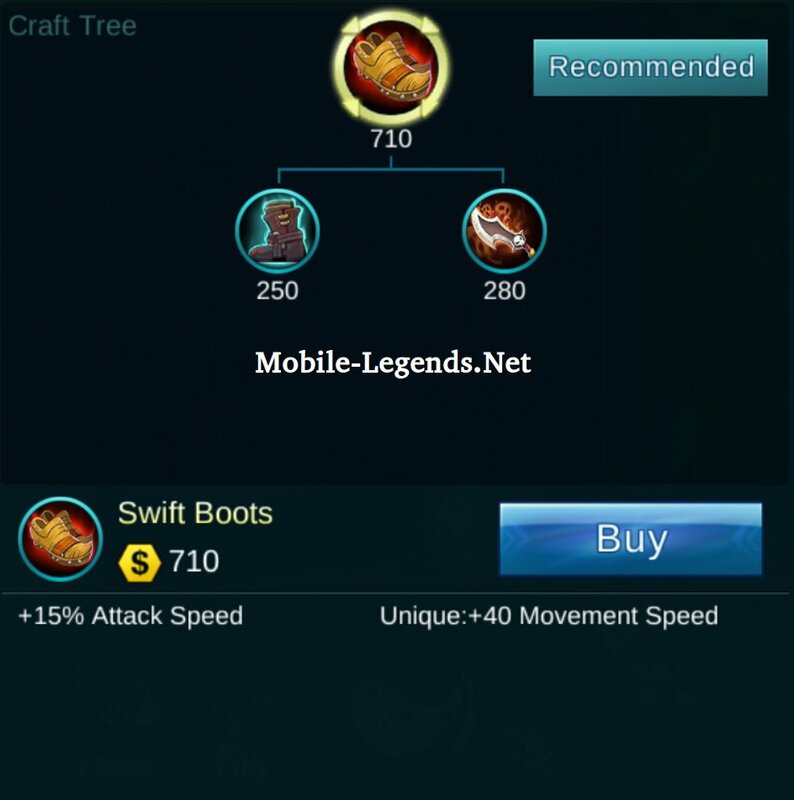 This item can increase your movement speed and deal extra lightning damage, i personally like the effect of the item and i believed it a must build for all marksman. 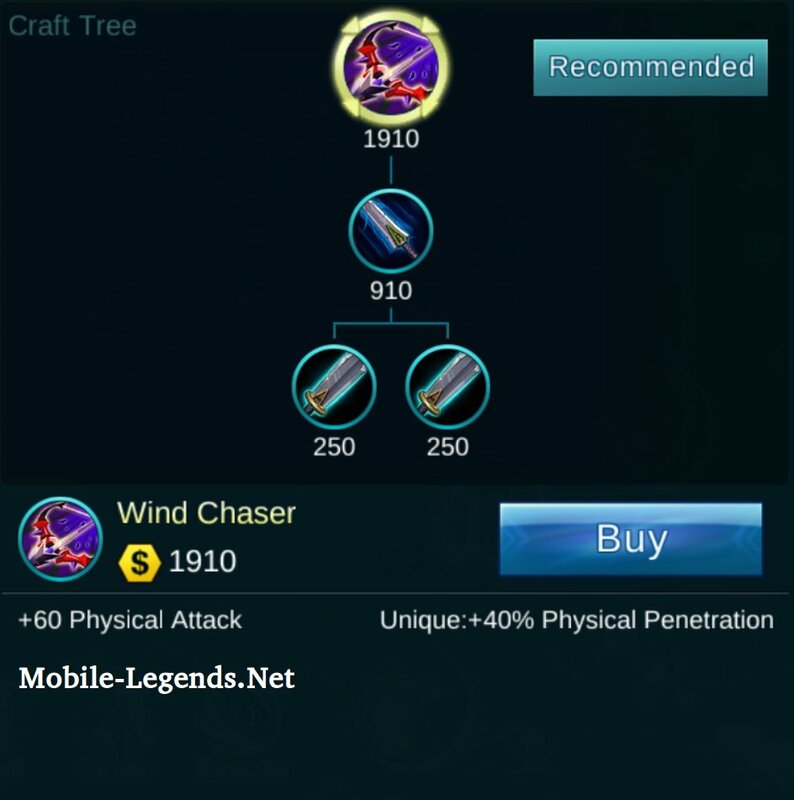 (If skip wind chaser) – This is to secure another life if u get caught in middle/late game team fight or got ambushed, if you are prone to getting caught, this item is a must. 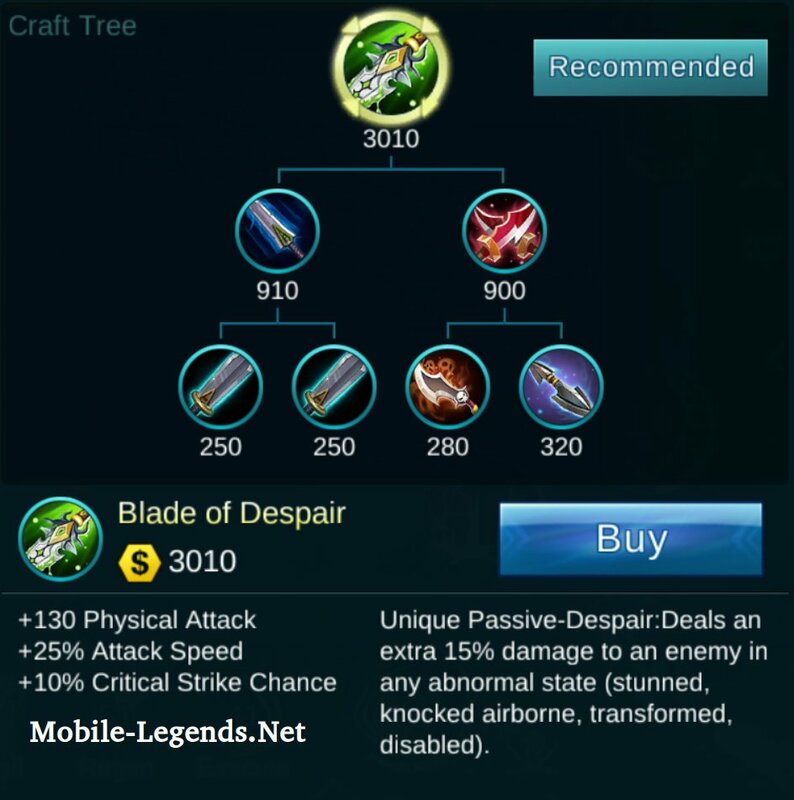 This item is useful if your team have heroes that stun or can make enemy go into abnormal state, as it deals 15% more damage when they are in abnormal state. It also have the highest physical damage of 130 so if you build until here, your damage should already be crazy. I am currently using physical damage emblem, as it is my highest of all emblem, so i encourage Clint users to try and max out their physical emblem. It deals high damage/attack speed and critical strike which are all essential for Clint. At max level of 60, the physical emblem provide 19.87 extra damage which is the highest out of all emblem and provide 3.25% extra attack speed and 2.27% extra critical strike which are all useful in maximising clint burst damage so i personally encouraged users to used it for clint. 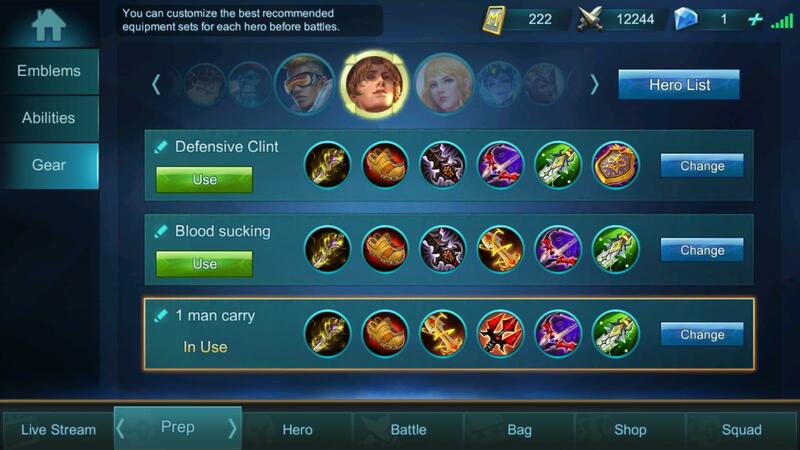 The advantage of Clint is that it is one of the best marksman to be able to deal massive damage at a short period of time, it is also useful to kite with its abilities. It long range attack is also an advantage of Clint as he can stand behind and deal massive damage. The disadvantage of Clint is that after his second skill being used, ur positioning must be good or else you are prone to be easy to get caught so the second skill, heel rope is very important and with low hp, dodging skills is a must and to know how to use its long range attack is also a must. Note: IF Possible, try to use bushes as an advantage to reset their target aiming for normal attack and to deal damage using your distance advantage. Most importantly, dive tower only if u think you can kill him, not risk or trade 1 for 1, it not worth! When below half hp and layla have ulti, don’t stand too close her use ur distance skill advantage to clear wave, try to dodge her first skill and get a good position to be able to hit all skills on her, u will win the trade of damage. Beware, not to stand too close to ur minion as her second skill is spread damage. In laning phrase, try to use ur distanc advanatge to clear wave and to make sure u and him have a distance apart so he have difficulty aiming his first skill on you, another way is to stand away from the minion not in a line, so he will have to choose either aim the first skill on clearing minion or waste on you. After he use his first skill, it ur time to go in and trade but still care the distance between his second skill. When he hit lvl 4, care his ulti you can dodge it using ur second skills if u use it at the right time. When he have the ship, estimate when he going to release it on you, and use ur second skill dodge it left or right not front or back so you can kite him right after that, but if he come together with his team then dodge back or right, seeing the situation. 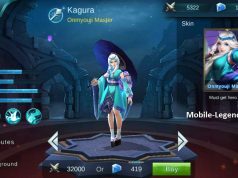 In laning phrase, miya is the easiest target of all mm to clint, when she pour her rain, u can take 1-2 sec but not do stand for 3s u will get freeze and she will win the trade, when u lvl 4, jsut feel free to position yourself infront of her and spam using skills, if you can land all your shots on her, at lvl 4 following my build, u can make her half hp immediately with 1st skill, and third skill including passive or even lower, if she low and try to on ulti and run try to randomly shoot infront using ur skill. Late game, u will deal more damage than miya, if u know how to deal it quickly. I could bust miya in 3 shots at late game so you can too. In laning phrase, try to stand a distance so you can dodge his first skill and do not stand near your minion because the ball will rebound and hit you. If the ball is close to him, try pressure him in the way u keep a little distance from the ball as if he got back the ball( reset his first and second skill) and can clearly land all shots on him to win the trade. He resets first and second skill everytime he get back his ball so try to make him not able to get back his ball. When level 4 onwards, try not to stand near your minion and if your are trading damage and he ulti, save your second skill to dodge backwards so you isolate yourself and his ulti will be gone. At that point of time, if you think you can burst him, chase him. In laning phrase, dont stand at a straight line as him such as as when he stand infront of your minion, you try to go to the minion left or right side so he will not hit you, his spears deal more critical chance and damage when it hits the furthest target. Dont stand near obstacles always leave a gap between you and the wall, positioning so he cannot condemn you and stun you on the wall or minion, when chasing him, if you are trying to secure a kill, you can save your second skill and propel yourselves forward towards him instead of backwards and slow him. At any point of time, when you are low hp, care his ulti and if you know he is near, go back base regenerate back your hp, as u cant win a hp trade agaisnt moskov. Moskov have faster speed and damage unless you are gold advantage and have more item build. In late game, when you and your team are teamfighting, try to check your hp at all times, as you may not know his spears may just be hitting you without you noticing. Do not get stun by his second skill, slow is ok but it will be best to estimate and dodge it. 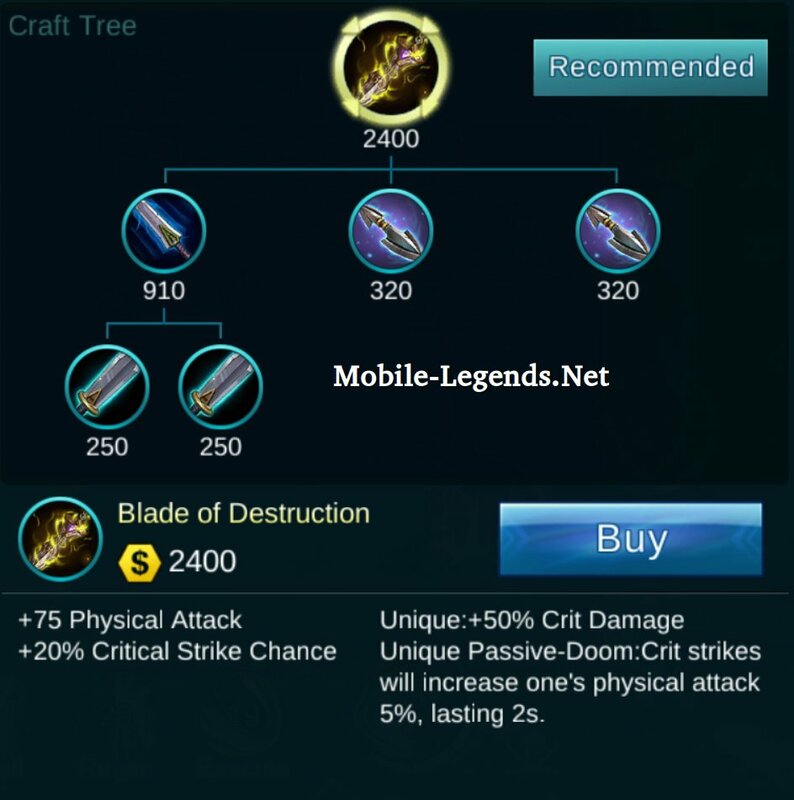 Beware his first skill, as it can be quite irritating so just stand a distance from him, when you are confident of killing him and he on ulti or use his stun skills, you can use your second skills to propel yourself closer to him, when you are closer, his ulti deal lesser damage, and if he throw his stun skill, you can dodge and deal free damage on him. In conclusion, in fights, go as close as possible to Gord, he is low hp so few hits he will be dead. 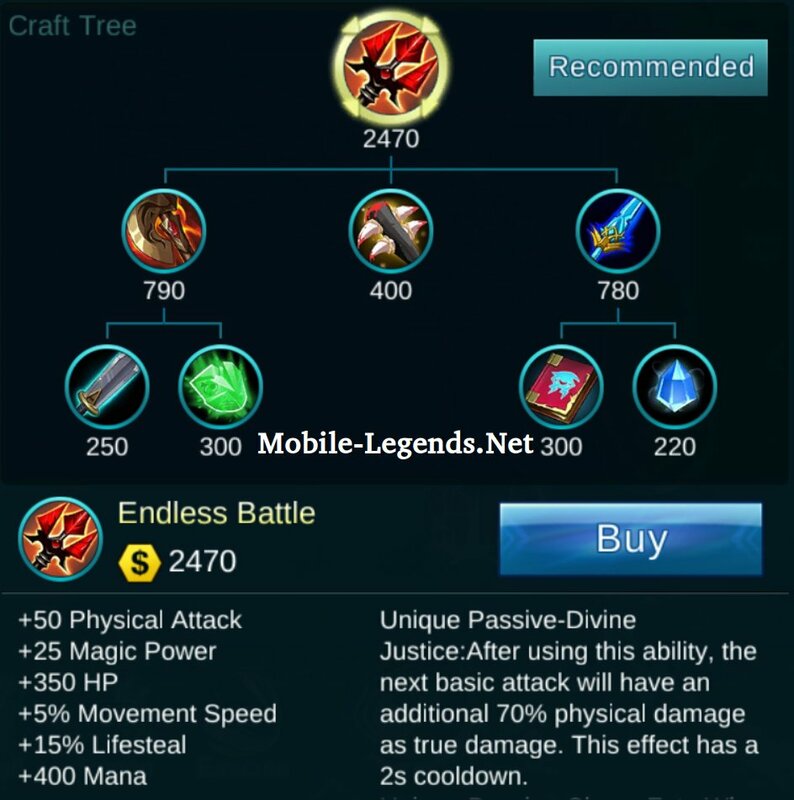 You will not be able to win her at level 4 trade because of her ulti, so just cs and get advantage, dodge his first skill whenever possible, and must always think that he may use his first skill to go towards you, so at all times prepare to use your second skill so if u see him gone, propel yourself backwards using your second skill to dodge his second skill stun. After he used her first and second skill, it your time to deal damage but just care her skill cd will do. In conclusion , usually i go in and chase or back with own senses and experience so if it does not work at first, it take time and experience to know when to go in and when to back off and estimate the distance of your skills hitting the heroes. If you are really experienced with other heroes, a mm best time to deal damage is when they have no skill so take note of this and try to look at map to see if your teammate are trying to ping you to gank and if they are, try to take the initiative to go in and trade him batiing him to trade with you and used up his skills, and then when your teammate come, he should be 100% dead unless battle spells or your teammate miss skills. Hopefully, you will be able to learn more of Clint with my guide and hopefully i will see you on the global board soon. I may not be the best, but will not be the worst. If seen me in game, you can say hello to me, i am friendly haha. Thanks for your time! 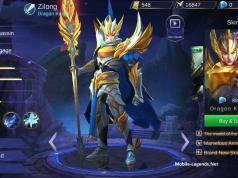 For girls mobile legend player, I am WJ but u can call me tonight. Hey you can say “Thank You!” to “Creed” by commenting. This advices and builds belong to him. Previous articleLapu Lapu First Look Abilities & Price! isnt it inspire good for clint/other marksman? i use this for taking down towers, etc. btw if u will use flicker, you need to be fast? new to the game. What does this mean? If there the ultimate is showing 5 instead of 1. What happens? In the game, looks to me to be the same. If I shoot howizter at 5, it just reduces the count by 1 each time. Just means that you have to try maintaining your number of stacks of howitzer not below 3. It so that you can have sufficient times to use your howitzer when trading or fighting the enemies. Or Howitzer > Quick Shot > Howitzer > Quick Shot > Howitzer > Quick Shot.